It’s hard to believe today is the first day of summer. And that the annual free TGIF Concerts in the Parks starts tomorrow night, followed by 8 more concerts on Fridays, finishing up August 17. This summer is the 33rd season of the TGIF Concerts in the Parks. And many of you may know these events are a major fund raising event presented by the City of Carlsbad’s Cultural Arts Office. If you haven’t been, be aware that the TGIF Concerts in the Parks are very popular with visitors and residents, and you can expect to see a couple thousand people, so plan to arrive early for the best parking and seating. It’s a sea of blankets and chairs, plenty of kids, great dancing (yourself or to watch), and terrific live music in a wide range of styles throughout the summer season. Of course bring your dinner, too, since concerts start at 6 and conclude around 8. There is an intermission around 7 when they raffle off a lot of really cool prizes with tickets being sold during the first hour. 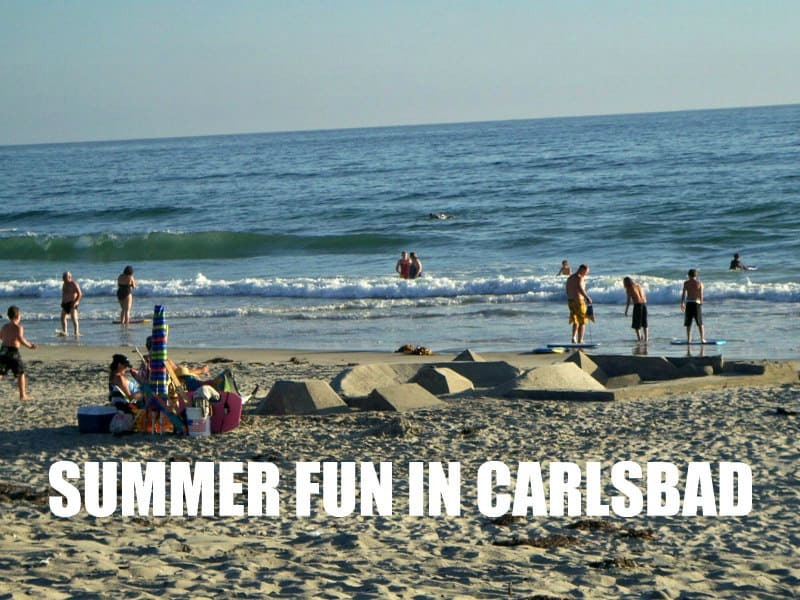 All funds that are raised support Carlsbad’s various arts programs. Remember to save your raffle tickets if you don’t win, as you will have another chance at the final concert (so don’t miss it!). 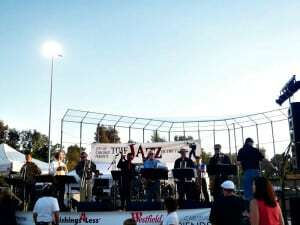 The first concert tomorrow night (and the 2 following) is at Stagecoach Community Park at 3420 Camino de los Coches off Rancho Santa Fe Road across the street from the shopping center where Henry’s is. Stoney B Blues Band (Blues) will be featured at this first concert. DON’T MISS! !